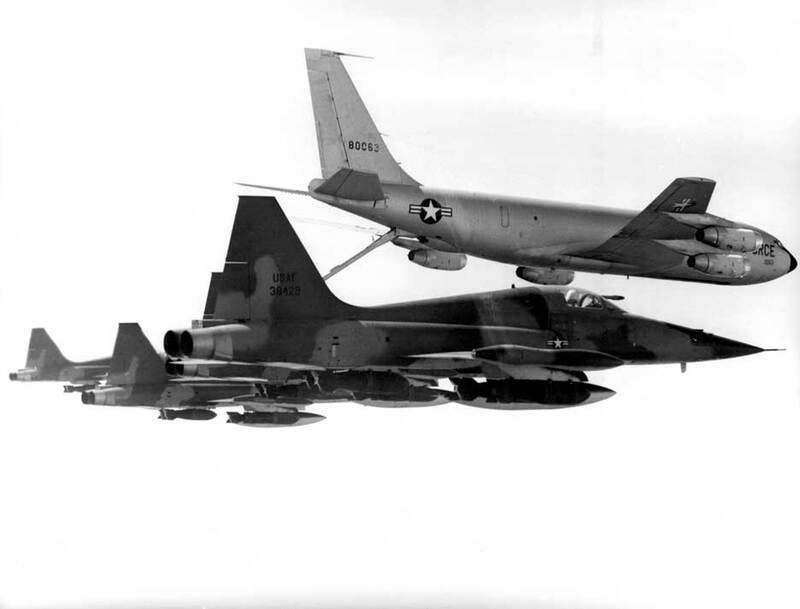 The United States halts the bombing of North Vietnam. During the halt, the U.S. engages in a massive peace offensive aimed at finding a diplomatic settlement to the war. The North Vietnamese do not recipricate and, after 37 days, President Johnson announces that the bombing will resume.